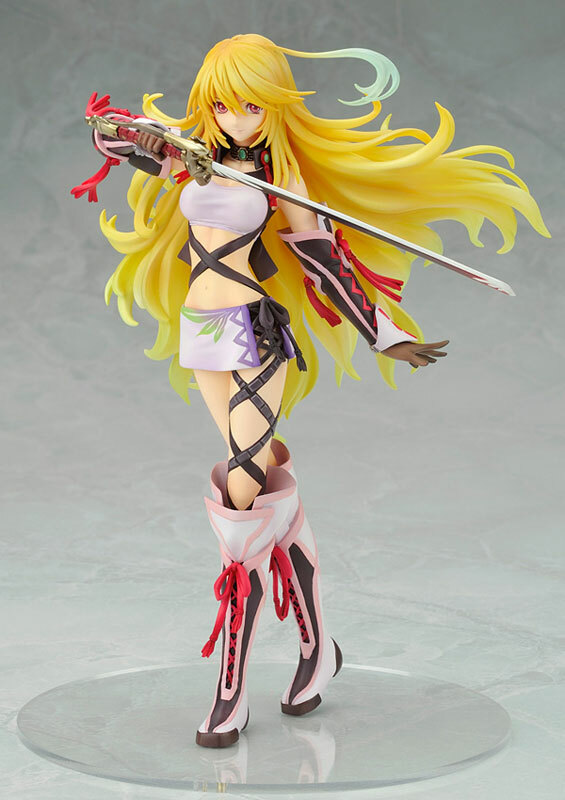 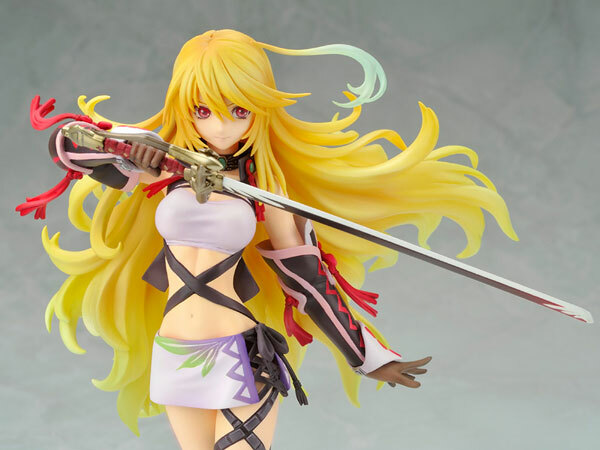 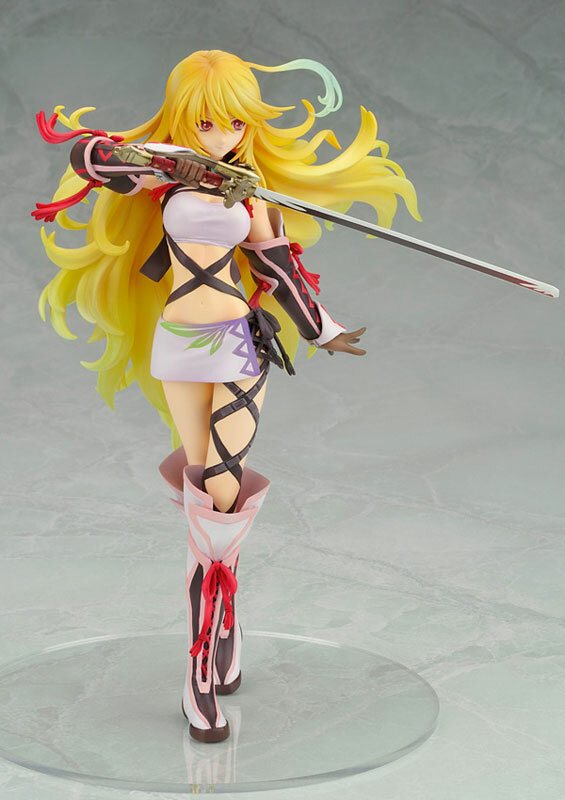 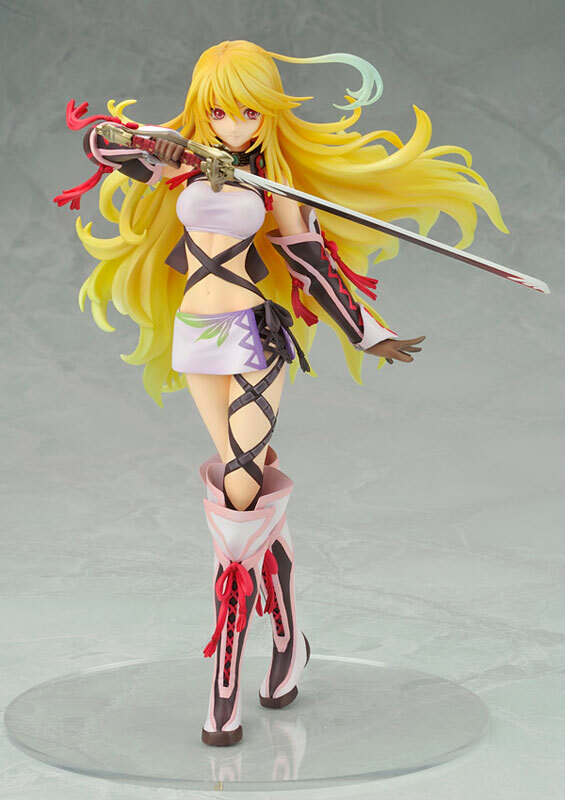 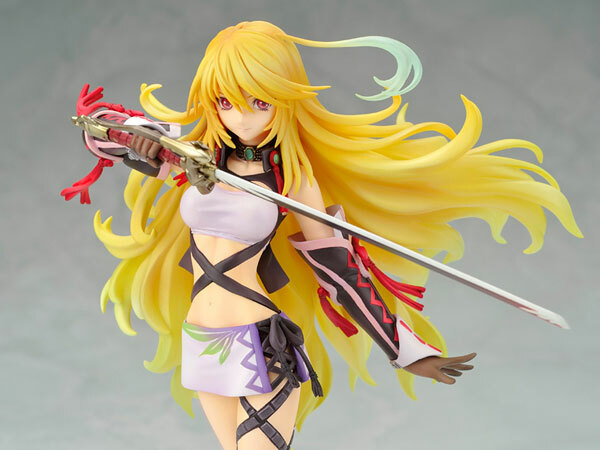 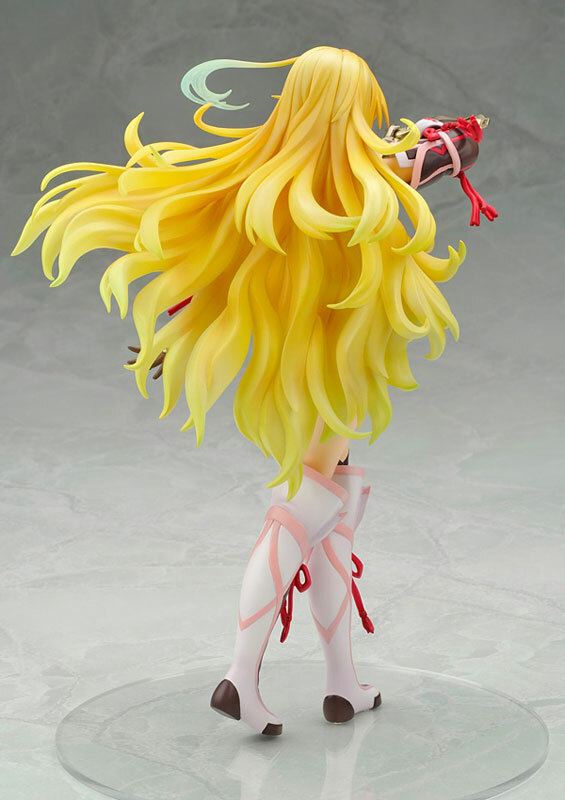 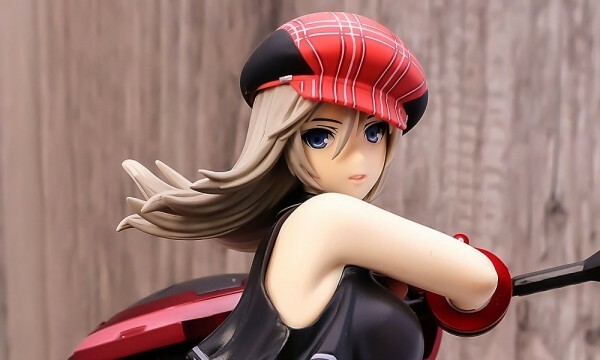 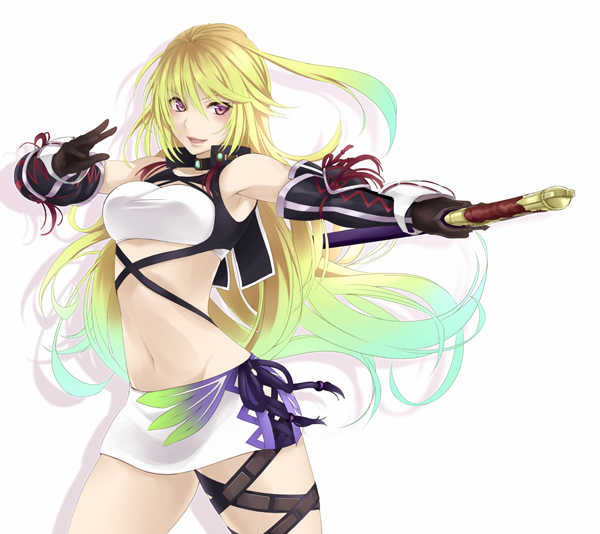 Alter is going to release the amazing figure rendition of Milla Maxwell from the popular RPG title for the PS3, Tales of Xillia. 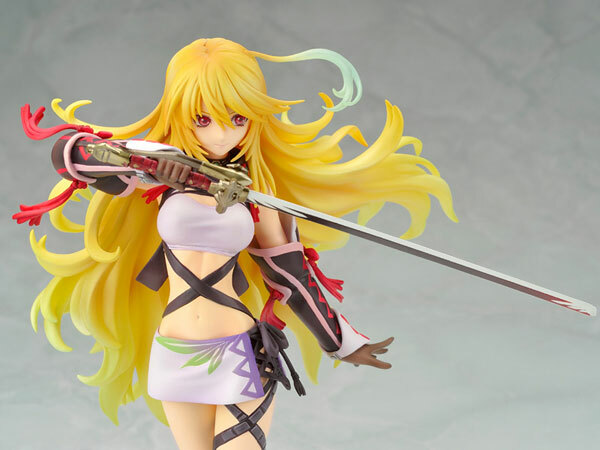 As expected from Alter, the quality of the sculpt is outstanding and they did a pretty good job in transforming Milla into a scale figure. 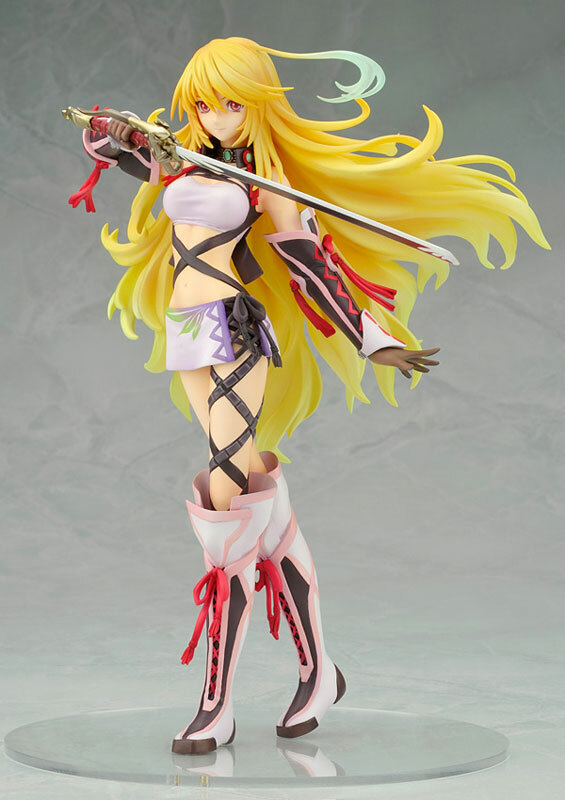 Slated for September 2012 for ¥7,440. 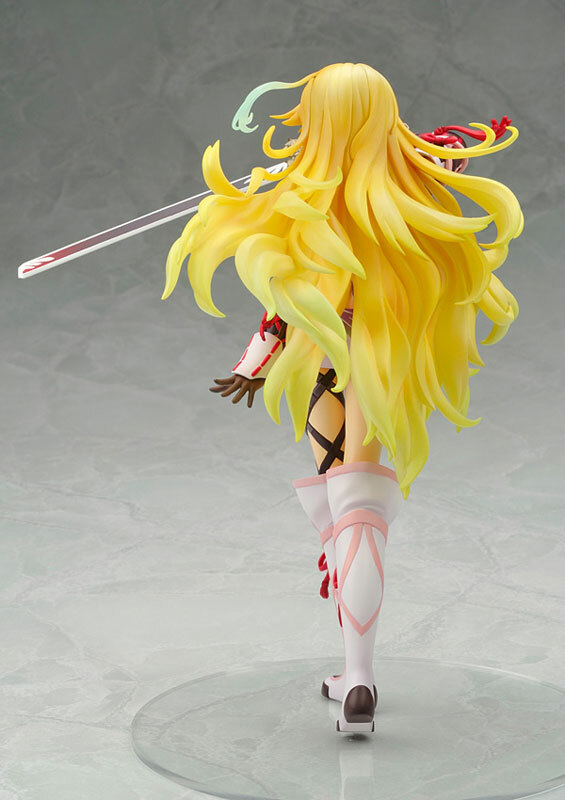 A must have figure.